Did you know a slow internet connection might not mean it’s your internet provider’s fault? There are many reasons why your wireless internet service may not be working like it should. However, many don’t realize the number of devices you have on your wireless network may be the root of the issue. If you are you are using a router provided/purchased from your internet provider, most representatives recommend connecting no more than 10 devices. Given, on average most households have at least 7 wireless devices or more connected, all of which count as a user. So, if you have recently upgraded your internet speed to fix slow connection issues and it didn’t seem to resolve the problem, it might be time to upgrade your wireless router. Here are a few that we have personally used and recommend. 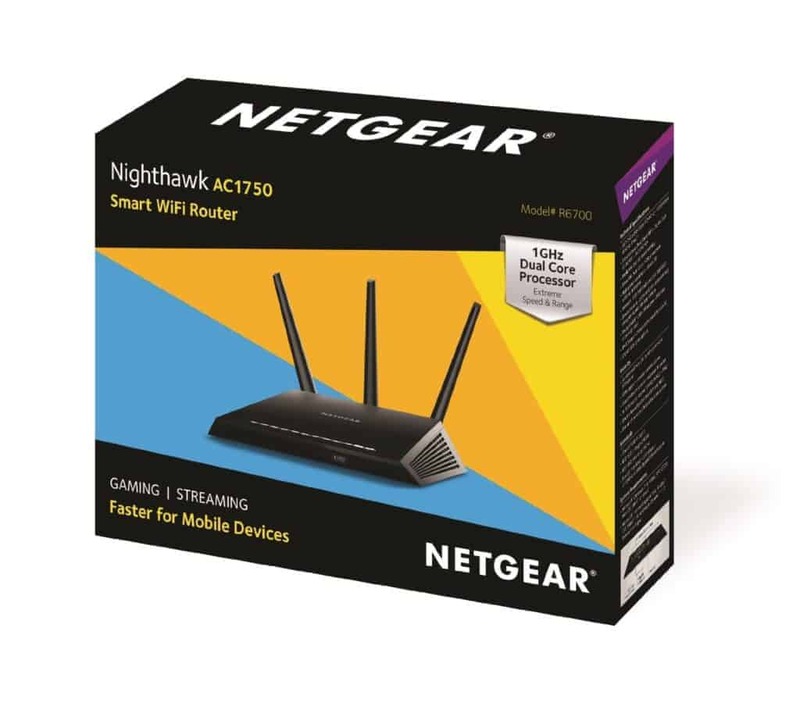 A vulnerability that could allow attackers to control the device was discovered with this router. While it’s still a great router, we recommend you upgrade your firmware regularly to avoid this issue.